Consumers are eternally on the hunt for the latest and greatest gardening products. And one product in particular is gaining notable traction. Though they were invented more than 30 years ago, Smart Pots are catching fire with consumers. So what exactly are the benefits of container gardening, and why are fabric pots flying off store shelves? Fabric aeration containers have numerous advantages over traditional gardening products, such as plastic and clay containers. In a standard plastic or clay pot, plants become “root-bound.” That is to say — their roots continually grow in a circular pattern, searching for nutrient-rich soil. Over time, the root mass becomes overgrown and tangled. This “root-bound” condition harms the health of the plant and decreases its fruit or vegetable yield. 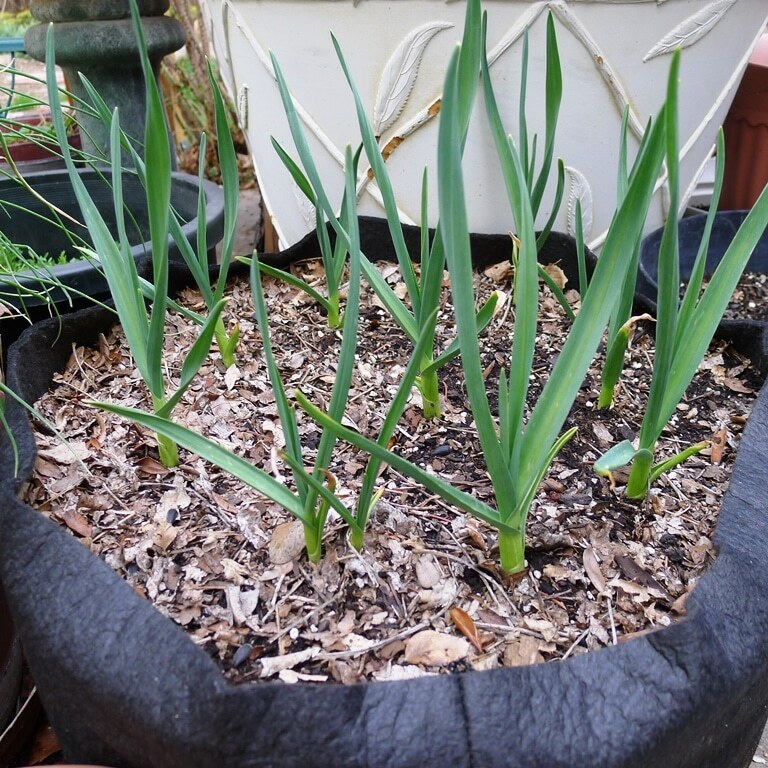 For more efficient gardening, consumers are migrating to fabric pots. Containers like the fabric Smart Pot have become leading garden products for retailers in North America and beyond. The reason is simple: bigger yields and healthier plants. Smart Pots are the original fabric pot. They exploit a unique feature of plant roots by allowing oxygen to penetrate the soil inside the pot. When plant roots approach the wall of the pot, they sense increased oxygen levels and engage in a growth pattern known as “air pruning.” Hundreds or thousands of tiny roots spring from the main root, creating a densely fibrous structure capable of absorbing more nutrients and moisture. This is one of the greatest benefits of container gardening. With more nutrients and water at its disposal, the plant grows stronger and healthier. And it delivers measurably greater yields. The benefits of container gardening aren’t limited to home and commercial growers. Retailers stand to gain as well. Why? Consumers are shifting toward organic garden products for home cultivation. Smart Pots are BPA-free, so chemicals don’t leach into the soil. This unique quality allows retailers to grow market share in the organic gardening segment. Smart Pots also attract shoppers who might skip the lawn-and-garden store altogether — namely, consumers who live in multi-family housing. Fabric containers are perfect for the balconies, roofs and breezeways found in apartments and condominiums. For these shoppers without a yard or garden to till, Smart Pots are an attractive alternative. For consumers who live in single-family homes, Smart Pots save time. 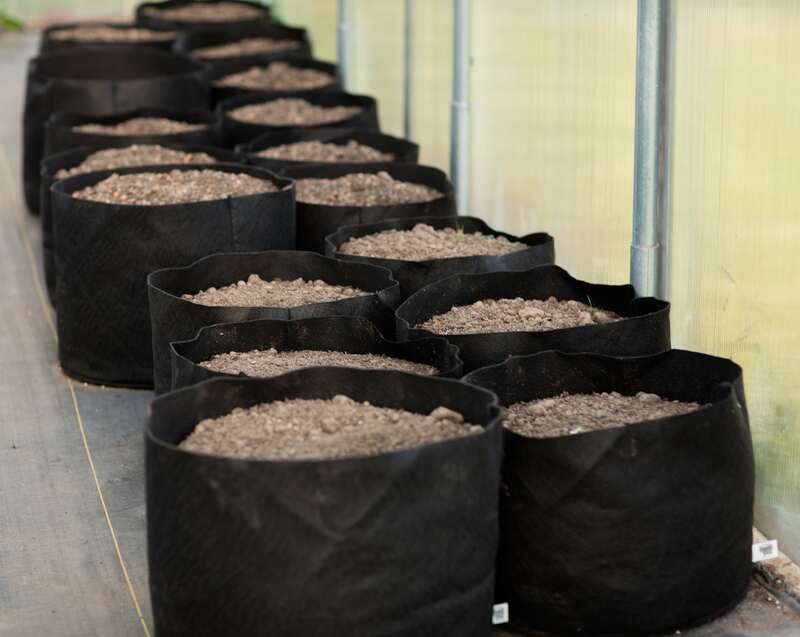 While traditional raised beds require significant investments of money, labor and time, Smart Pots can be set up within minutes. And because breathable fabric containers drain thoroughly, they discourage rot and other plant diseases. 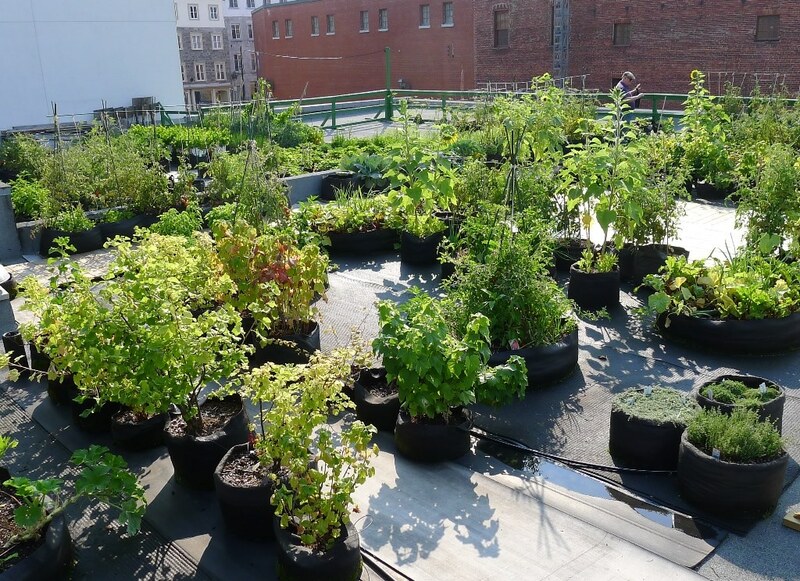 Reduced maintenance and healthier plants are a recipe for customer satisfaction. And perhaps the biggest benefit of all? Cross-selling. When consumers purchase Smart Pots, they purchase every ingredient required to get them up and running. Seeds, soil, nutrients, fertilizers, work gloves, trowels, shovels. Before long, the cart is full and retailers are turning a tidy profit. If you’re interested in adding fabric pots to your lineup of gardening products, purchasing Smarts Pots wholesale may be the solution for you. They come in a variety of attractive display cases, and distributors are located throughout North America. Consumers and retailers alike are taking notice of the benefits of container gardening. With its robust cross-selling and market-expanding potential, it can help you perfect the art of filling the cart.